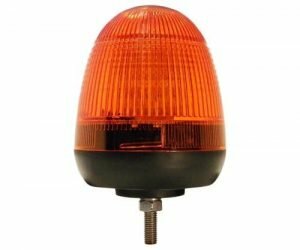 400 Series LED beacons feature a six burst flash pattern, combined with a long maintenance free service life and low amp draw, making this beacon a cost effective choice for many applications. 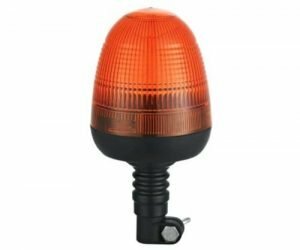 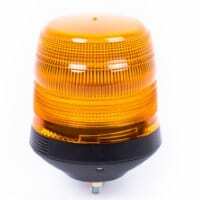 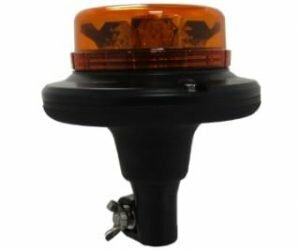 Easily replace strobe or rotating beacons with the latest technology so no ongoing maintenance is required. 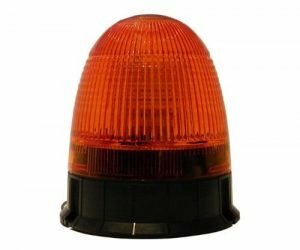 Fantastic value quad flash LED beacon features 16 powerful LED heads, giving a flash rate of 65FPM for maximum visibility.